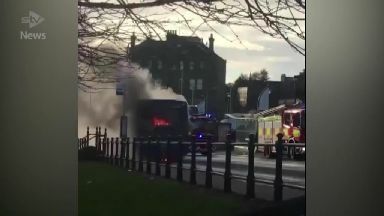 The fire which broke out on the single decker bus caused traffic disruption in Dundee on Friday. A road was closed after a bus burst into flames in Dundee. The single decker Stagecoach's engine caught fire on the city's Victoria Road at the rear of the Wellgate Centre at around 2.50pm on Friday. Thick black smoke could be seen rising from the bus as a result of the blaze. Emergency crews attended the scene and the Scottish Fire and Rescue service extinguished the flames just after 3pm. The road was shut off to allow firefighters to tackle the blaze and the burnt-out vehicle remains at the scene with traffic moving around it. Drivers planning to travel through the area have been urged to seek alternative routes. 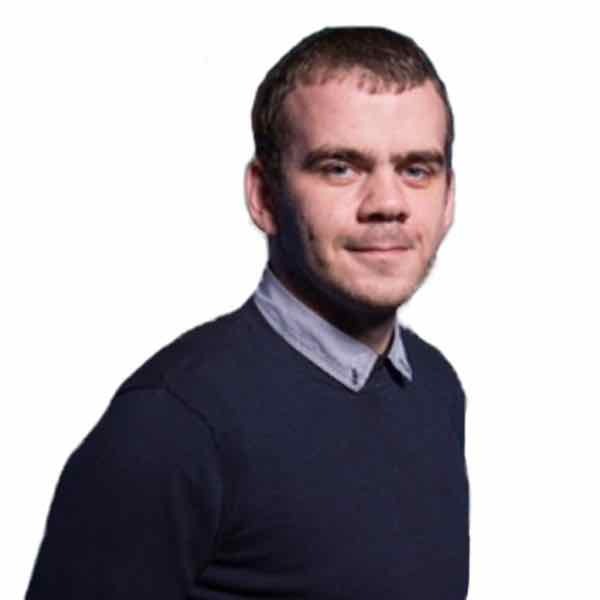 A spokeswoman for the SFRS said: "We attended a fire on a single decker bus near the Wellgate Centre on Victoria Road in Dundee at around 2.50pm on Friday. "The fire was extinguished at around 3.05pm. "Traffic is moving again the area but delays are expected."